Kerala Blasters FC is a very good football team in Kochi, Kerala. The Kerala Blasters is a club in Indian Super League. 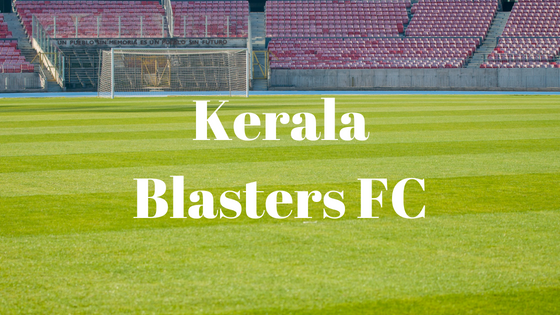 The Kerala Blasters FC was established on 24 May 2014 on Kochi Kerala. The full name of Kerala blasters is Kerala Blasters Football Club. The ground of Kerala Blasters FC is Jawaharlal Nehru Stadium Kochi, Kerala it has a capacity of 38,086. 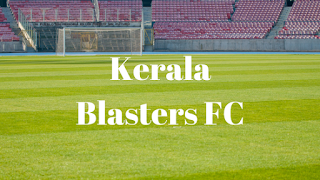 The owner of Kerala Blasters FC is Blasters Sports Pvt Ltd. The CEO of Kerala Blasters FC is Varun Tripuraneni. The official website of Kerala Blasters FC is http://keralablastersfc.in/. The owner of Kerala Blasters FC is Sachin Tendulkar the one of the best Indian cricketer and the captain of Indian cricket team. 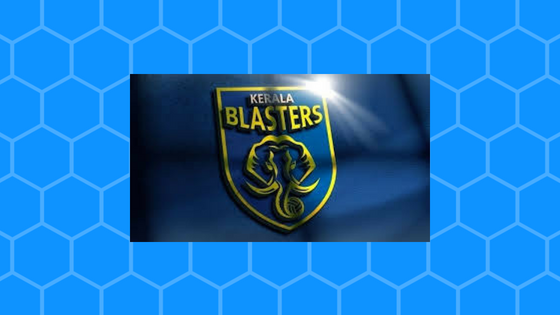 Kerala Blasters FC is a yellow colored football team of Kerala Kerala Blasters FC is one of the best team in Indian super league. Kerala Blasters FC has the most fans in Indian super league.kerala is know as the gods own country Kerala is a very beautiful place to visit and Kerala Blasters FC is also a good team.